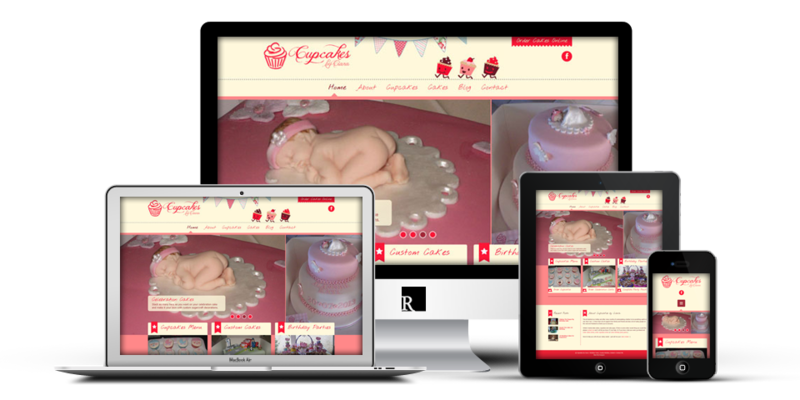 This beautiful bakery web design is a fully mobile responsive WordPress website. 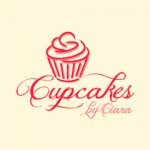 Ciara is a Wicklow based home baker who specialises in custom celebration cakes, themed cupcakes and birthday packs. The website features a full-width homepage slideshow so she can showcase her best work, beautiful menus for her cakes, a blog where she can publish recipes and articles for inspiration, and clear instructions on how to order online. Social sharing is built in for all Ciara’s posts so her visitors can share her work on their favourite sites like Twitter, Facebook, Google+ and LinkedIn. This site is both responsive (adapts to the device used to view it on – smart phones and tablets etc. ), easy to update from her WordPress CMS and is setup for high Google rankings – after less than 1 week live, the site is already on page 1 of Google for her chosen search terms. For the more technical, the site is built with HTML5 and CSS3 using the 960 grid system for design alignment.